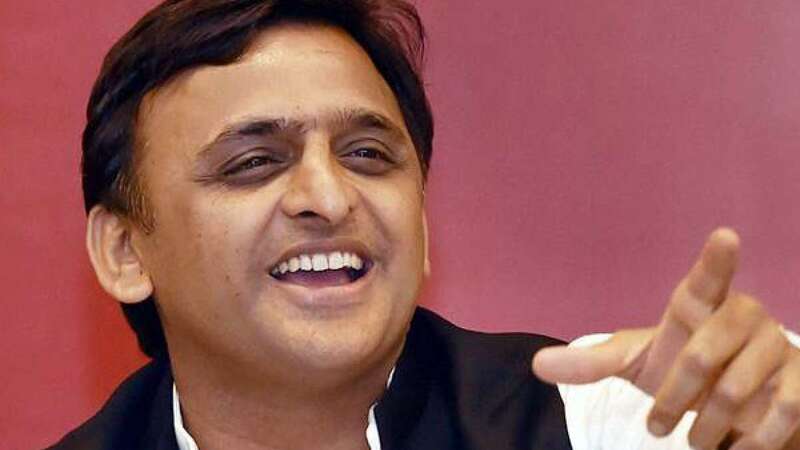 Lucknow : Chief Minister Akhilesh Yadav on Saturday slammed Bharatiya Janata Party for its remarks which claimed that Uttar Pradesh has five CMs ruling the state. He asked BJP to forget worrying about others instead look for at least one acceptable leader who can be projected as chief ministerial candidate in upcoming UP elections. “These BJP people had been saying all along that there are five chief ministers in the Samajwadi Party government. I want to tell them to at least find out one (leader for the post) and bring him in front of the people,” Yadav said at a programme of the Power Department. Akhilesh Yadav also claimed that BJP is not capable enough to run the state, even the AIIMS which is being built is because UP government allotted land and pushed Centre to make it to wellness of people. He termed BJP members as “hoshiyar, chamatkari and chalu” and recalled Prime Minister Narendra Modi raising the slogan of ‘Jai Sree Ram’ at the recent Dusherra funtion in Lucknow. “What slogan was raised by the Prime Minister during the Dusherra function…earlier they used to chant ‘Bharat mata ki jai’ but now you have forgotten Bharat Mata…which path (do) they want the country to tread,” he said. “You (BJP) are discussing surgical strikes…even senior people had known what it was…I have studied in a military school my classmates are serving at the borders…I asked them and they told me that surgical strikes have been taking place earlier also…this very work is what army does…but (see) how BJP people are misleading the country”, Yadav said. Uttar Pradesh will go for Assembly Polls next year.